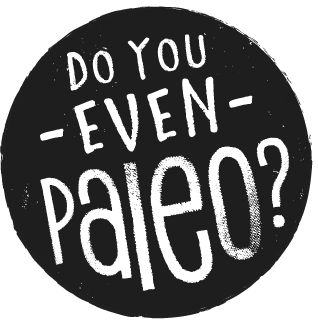 I created these paleo graham crackers for a personal project, but it’s fitting to share the goods with you, too! 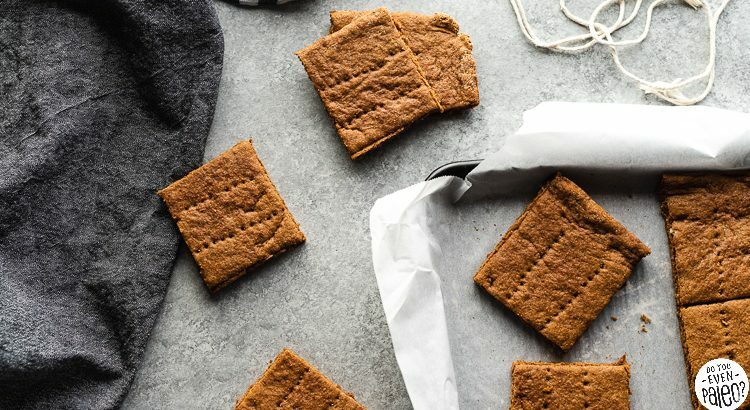 Turns out gluten free graham crackers are just as easy as whipping up a tray of fresh-baked muffins. Actually, it might even be easier than that! Paleo Caramel Peanut Butter Dip couples seamlessly with crisp sliced apples or fresh celery. 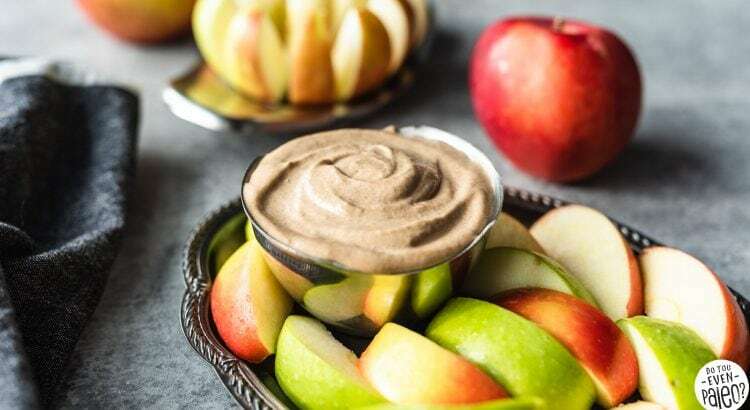 Despite what the title suggests, this apple dip is nut free. That’s thanks to sunflower seed butter, although you could use peanut butter if you’re down with that. 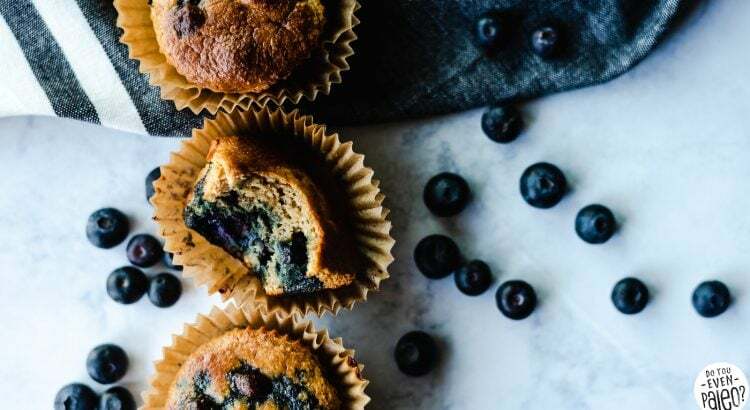 Paleo Blueberry Protein Muffins — my first flashback recipe on DYEP! Made with protein powder and no added sugar, these dairy free paleo protein muffins are healthy and protein-packed. But, more importantly, they’re GOOD. 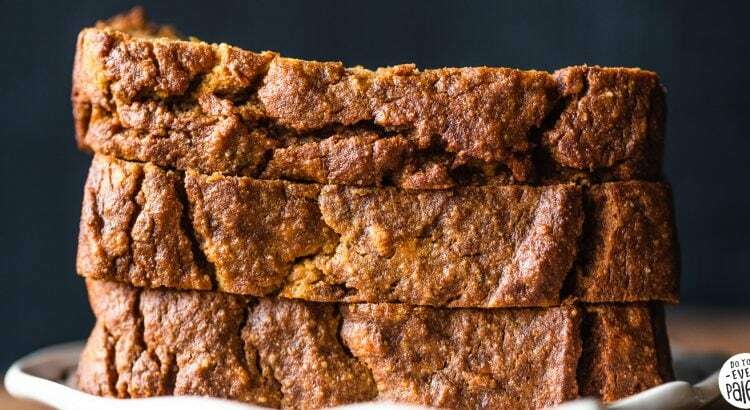 With a light, cakey texture, this updated version improves tremendously on the old one, which happens to be one of the first recipes I ever posted!